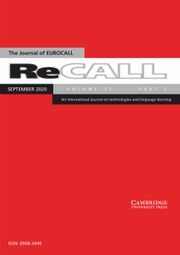 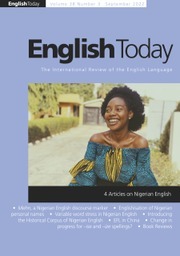 ReCALL is the journal of the European Association for Computer Assisted Language Learning (EUROCALL). 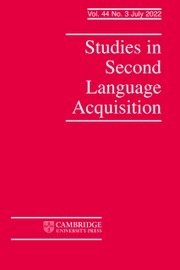 It seeks to fulfil the stated aims of EUROCALL as a whole, and more particularly to promote the use of foreign languages within Europe and beyond, providing an international focus for the promulgation of innovative research in the area of computer-assisted language learning and technology-enhanced language learning in education and training. 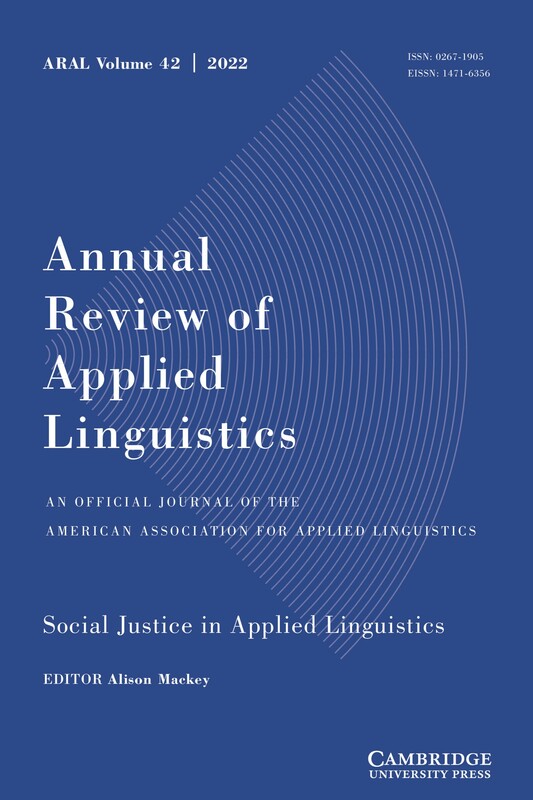 The journal publishes research articles that report on empirical studies (quantitative or qualitative); provide rigorous meta-analyses or other syntheses or surveys; or contribute to theoretical, epistemological or methodological debates. 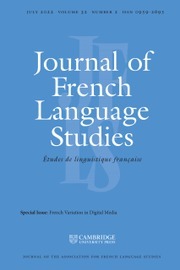 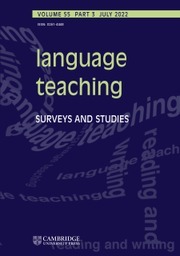 Typical subjects for submissions include foreign or second language learning and development in technology-rich learning environments; theoretical debate and practical applications at developmental stage; evaluative studies of the potential of technological advances in the delivery of language learning materials and enactment of language learning activities; and discussions of policy and strategy at institutional and discipline levels.